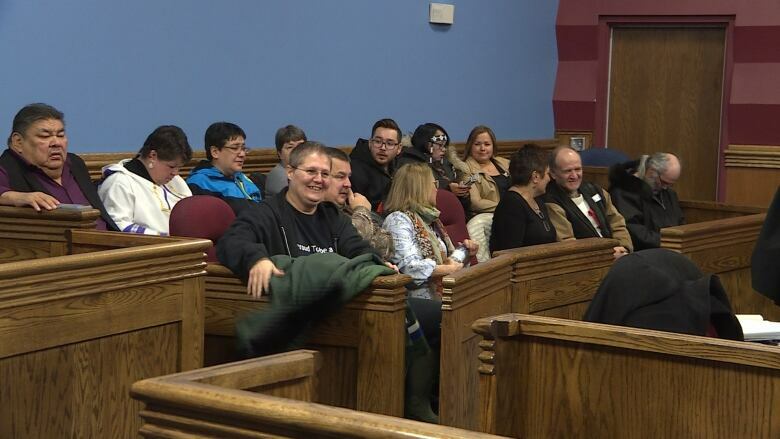 Fifteen people accused of contempt of court for breaching a court-ordered injunction at the Muskrat Falls site defend their actions after two years of waiting. Fifteen people accused of breaking a court-ordered injunction at the Muskrat Falls site for large scale protests defended their actions in Supreme Court in Happy Valley-Goose Bay on Friday, after two years of waiting. "I hope everybody's charges are dropped and dismissed," said Kim Campbell-McLean, one of the accused. "I have no idea [what the outcome will be]." Some people in the Labrador Land Protectors group stand accused of contempt of civil court, which doesn't carry any criminal penalties. 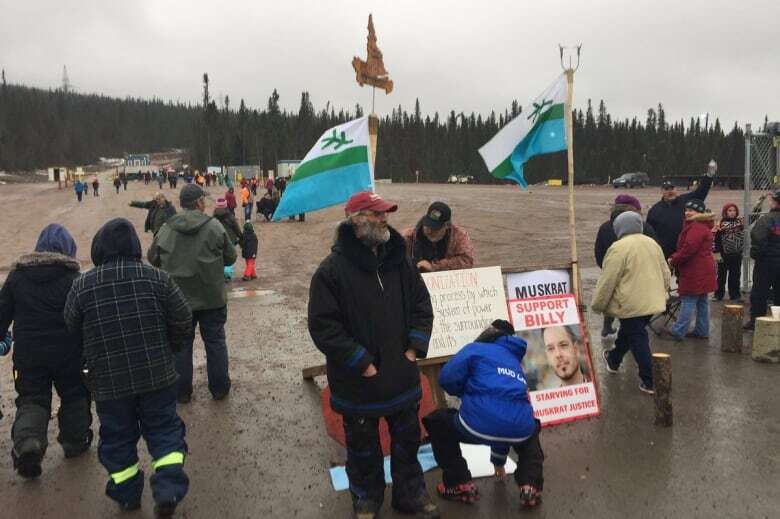 Some are accused of more than one instance of breaking an injunction issued by the Supreme Court stating that they not enter the Muskrat Falls work site or block vehicles from entering it. That includes a high-profile incident in October 2016, when a large group of protestors broke the lock off the gate to Muskrat Falls and occupied a building on the site for four nights. "I admitted to trespassing because I was in a colonial structure there, where in white man's law and colonialistic law it says you're trespassing, but in my Aboriginal, Indigenous laws I was not trespassing," said Campbell-McLean​. "That's land that my forefathers walked, they slept on that land in their tilts, they trapped there." 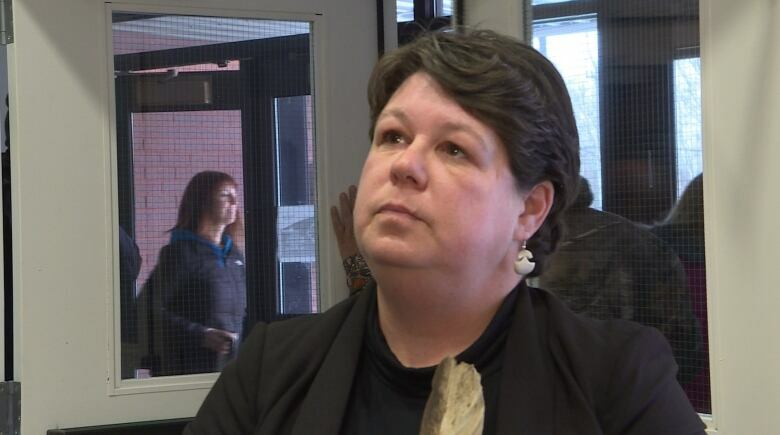 Some have seen their charges dropped over the past two years, others have made plea deals with Nalcor's counsel and received suspended sentences or conditional discharges for their actions. The group in Supreme Court, however, pleaded not guilty to contempt of court, choosing to put their cases forward to Justice George Murphy for a decision. Campbell-McLean​ held an eagle feather while she testified, the same one she held while testifying at the federal inquiry into missing and murdered Indigenous women and girls. "When we hold the feather it's our connection of being close to the creator for strength and courage and wisdom," Campbell-McLean said. The accused sat at eye level to both their defence lawyer Mark Gruchy and Nalcor lawyer Chris King. King questioned their recollections of events and presented hours of video evidence to make his case. 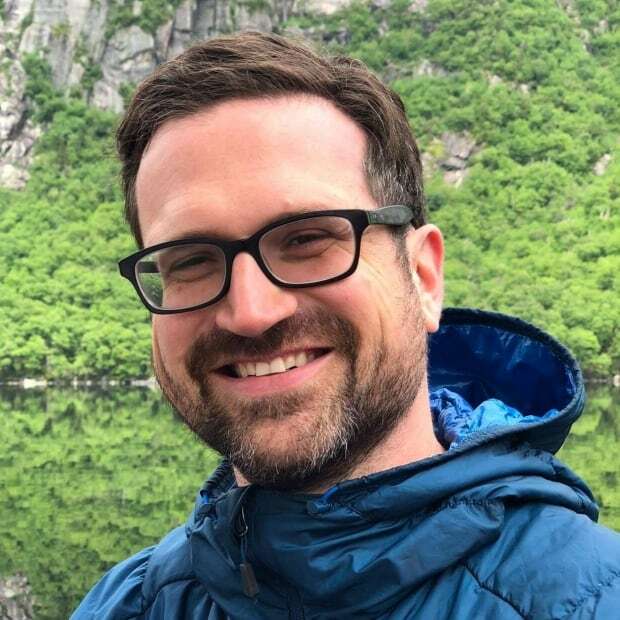 "Their evidence is respecting, primarily, video evidence and security evidence going to the presence of the individuals at the site and various efforts they did or didn't make to serving and displaying injunctions," Gruchy said. "They have to establish identity and knowledge." The defence was not able to call everybody it wanted to testify this week. Dates for that will be set in November.